The first thing you'll notice about these 6 1/4 x 7 7/8 Envelopes is the shine, but it's not the last! 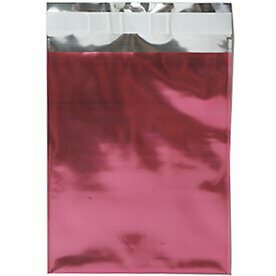 Having a foil envelope in your office supply collection is required, especially if shine and style is what you look for. 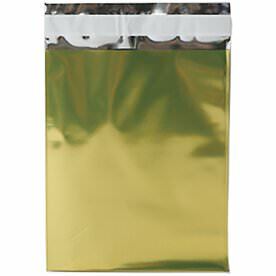 But not only do these 6.25 x 7.875 foil envelopes shine, they protect! The durable foil material is perfect for photographs that you don't want torn or documents that are important for work, even cards you want to send out and keep safe. The open end style, which means the envelope opens on the short side, is great for slipping in your content easily. 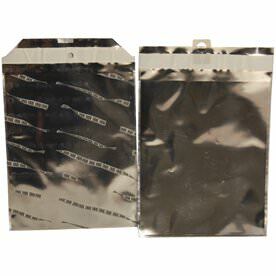 Each foil envelope comes equipped with a peel and seal closure. This way all you have to do is peel the self-adhesive strip off and you're good to go. We not only carry many colors, we also give you designs to choose from as well. As you search through our color categories you'll find a wide variety of designs. 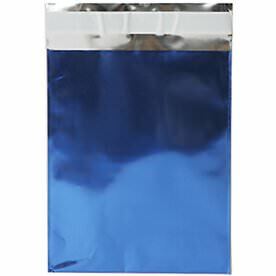 Choose our Blue Santa foil envelope for the perfect holiday package. 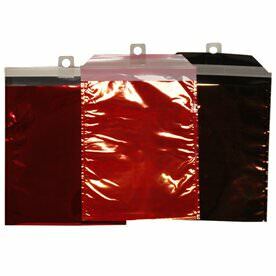 Or try our Red Rainbow Metallic Foil envelope for a remembered present. We even have gold stars for the perfect graduation card envelope or silver film designs for those in love with photography and film! Since we have this variety, we are sure you'll find one suitable for you. So start shopping and start shining!